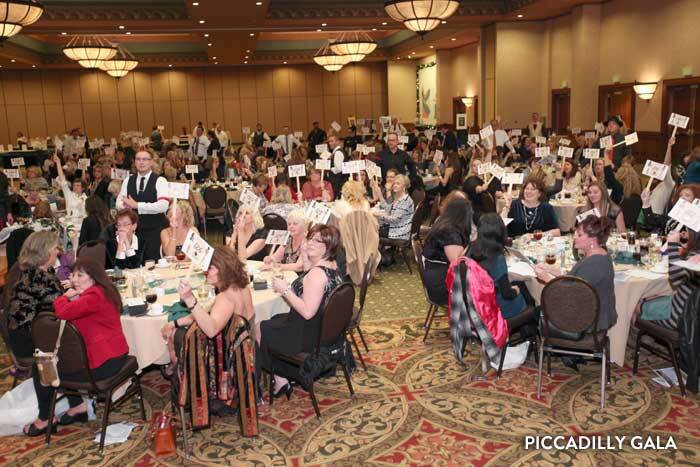 Women from all over Southwest Missouri will come together on Thursday, Nov. 15 at the Branson Convention Center for the 11th Annual Ladies’ Piccadilly Gala, an event benefiting Historic Downtown Branson. 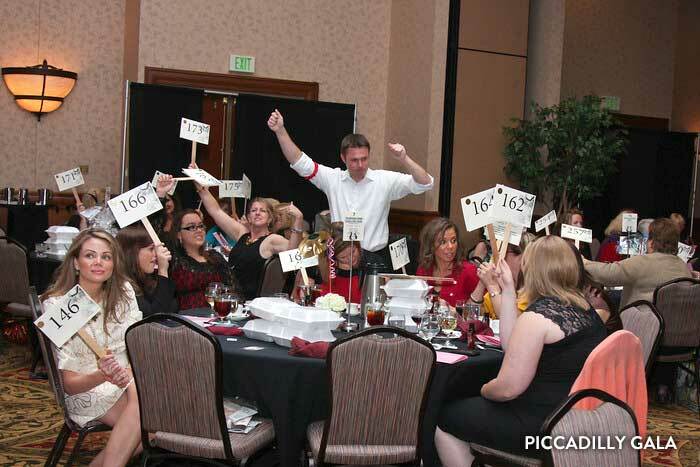 More than 400 ladies will attend for a night packed with fun, prizes and great food to support the historic downtown and the non-profit Downtown Branson Betterment Association. Attendees are eligible for door prizes, and they can participate in a silent auction items and a live auction emceed by Stan Bess! Many attendees come back year after year for the great fun, food, wine and amazing prizes. The 2018 event’s theme is the “Mad Hatter's Party,” so ladies can choose to attend in full costume (or maybe just a favorite hat) and celebrate a Very Merry Unbirthday with us! Complimentary wine from St. James Winery and a wonderful three-course dinner are included with admission, and each table is attended to by a member of the “Mafia Men.” Other sponsors include Branson Party Rentals, Buck Run Farms and Summer Winds Resorts. The event begins at 5:30 p.m. and continues until all the prizes and auction items have found a lady to go home with. Call the DBBA at 417-334-1548 for tickets. Sponsorships are still available if you’d like to showcase your organization or business to the event’s attendees. Contributions to the DBBA are tax deductible and proceeds go toward the marketing and revitalization of Historic Downtown! Gather the girls for a fun and exciting night out to support downtown!